Have you ever been a victim of a spammer? Then we sympathize with you because we sure know what you are going through. Or is it that, a newsletter service you unsubscribe from still keep sending you unsolicited mails? Then you need not bother yourself anymore. Because this hack on Gmail filter we are about to share with you will solve the issue. But before we tell you how to activate the hack, let us explain to you how it work. 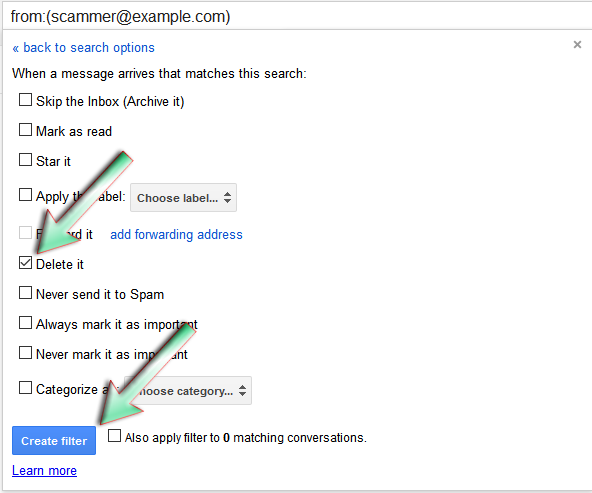 The hack like we said is a mailing filter you can apply to any mailing sender, which tell Gmail to automatically move the mail received from a sender to the delete or trash folder, which in-turn will get deleted or removed from you Gmail mail storage after 30days. 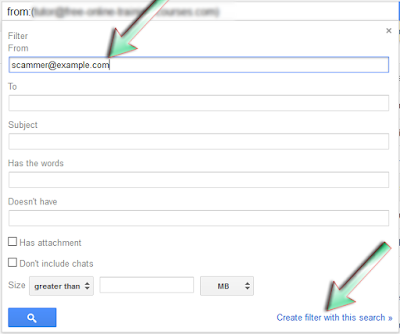 So this is how to set up the filter using Gmail on your PC browser. Open a mail which is sent to you by the spammer. If you have deleted all mail from the spammer then you can open any mail, but you will need to know the email address the spammer is using to send you the unsolicited mails. Click on the More button next to the Reply button in the mail sender details section below the mail title section, and click on Filter messages like this. 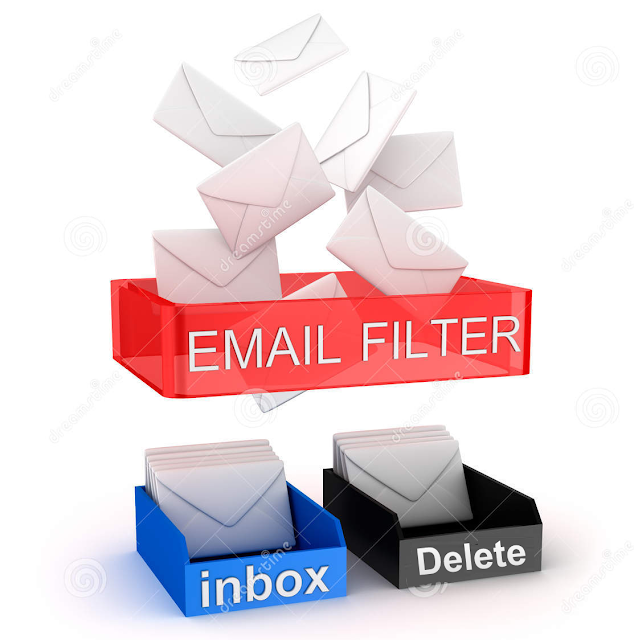 In the Filter box that will appear, type in the email address of the spammer in the From field and click on the Create filter with this search >> link which is at the bottom-right of the box. In the next screen, check the delete it box and click the Create filter button. That is all. From then on, Gmail will automatically delete any mail received from that email address. 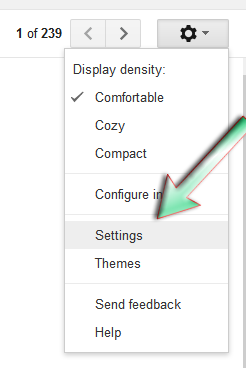 Click on the gear settings icon at the top right, after the mail count indicator, and click on Settings in the menu that will appear. Next Click the Filters and Blocked Addresses tab. Find the filter you like to remove and click on the delete link and the right end of the filter, or click edit if you want to edit what Gmail should do with the mail of if you want to change the email address. In the delete confirmation box that will pop-up click on the OK button and you are good to go.